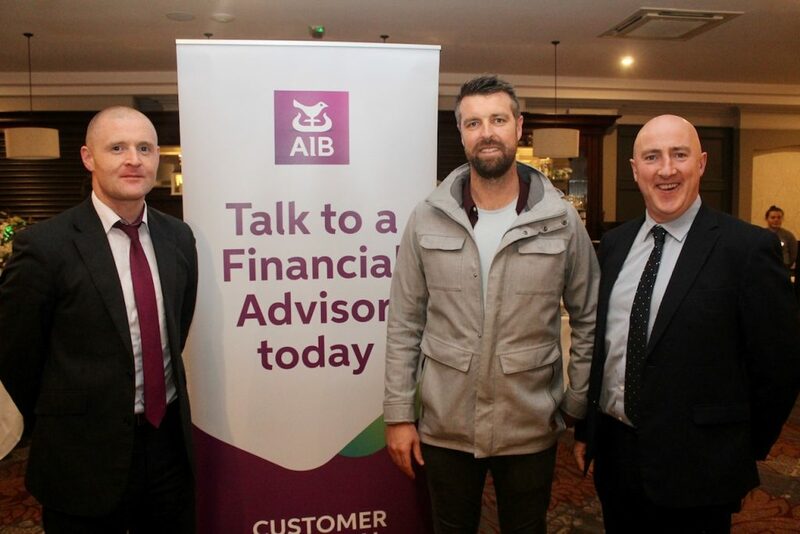 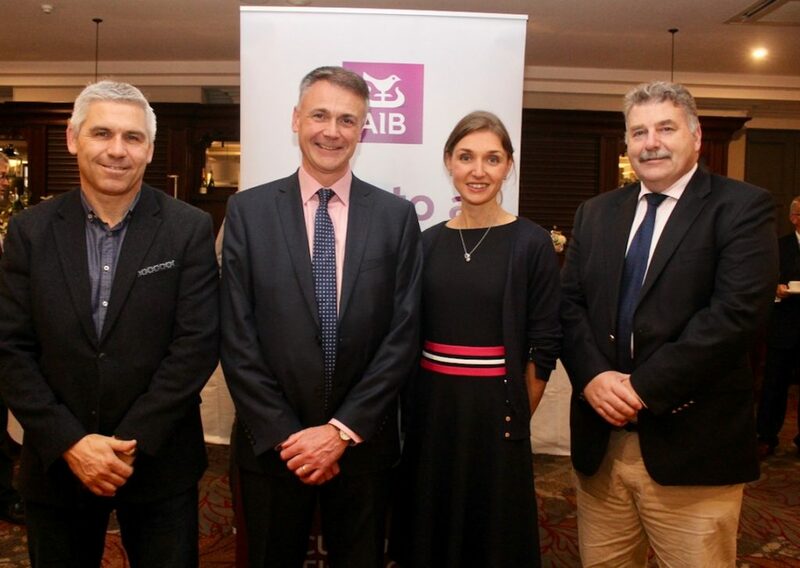 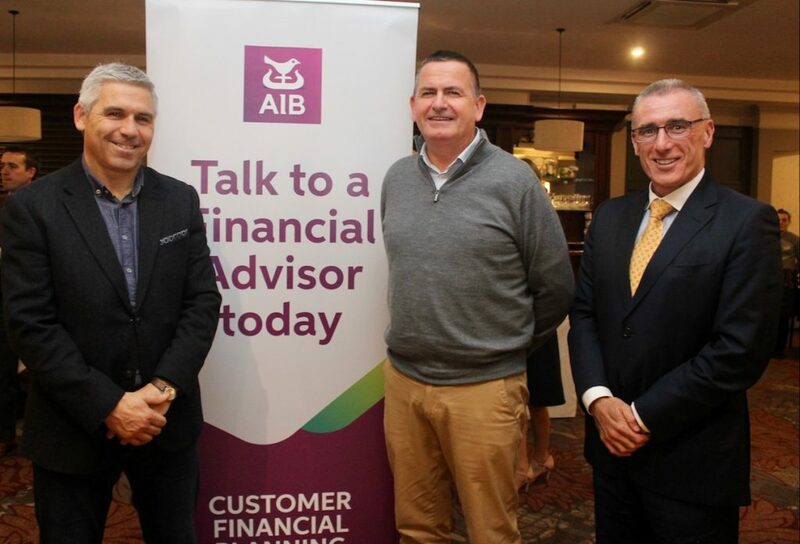 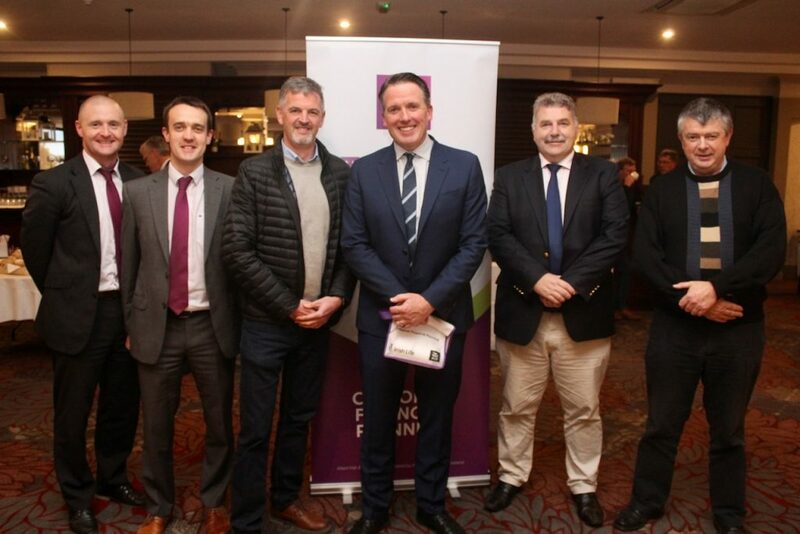 AIB Tralee held an event at The Ashe Hotel last night where the focus was on the Irish and international economy and planning for the future as Brexit looms. 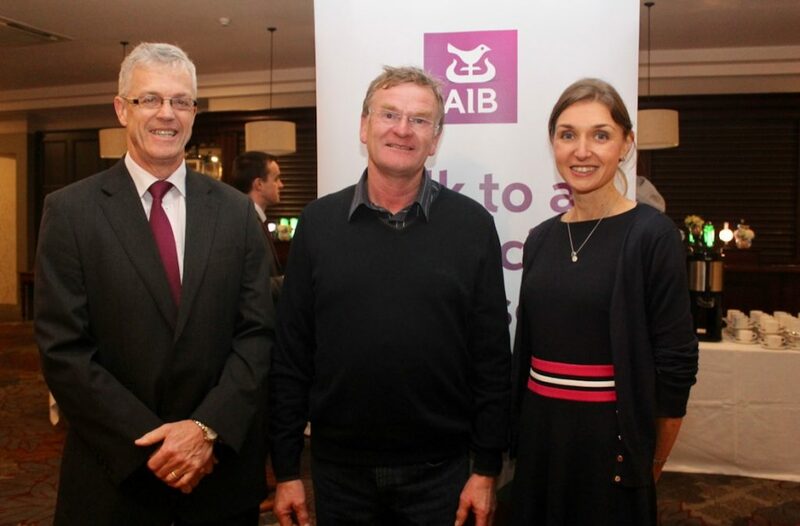 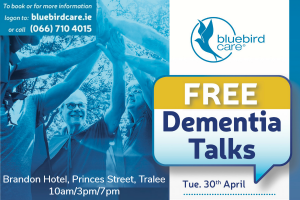 Speakers at the ‘Planning For The Future’ talk were Chief Economist with Irish Life, Lennie McLoughlin and AIB Tralee’s Customer Financial Planning Advisor, Anne Marie Ring. 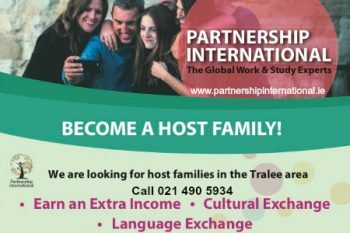 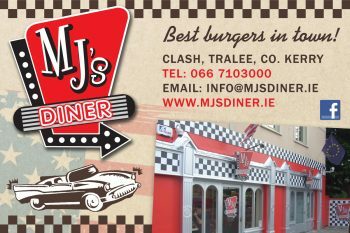 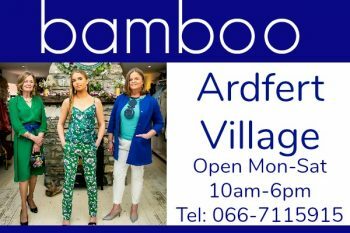 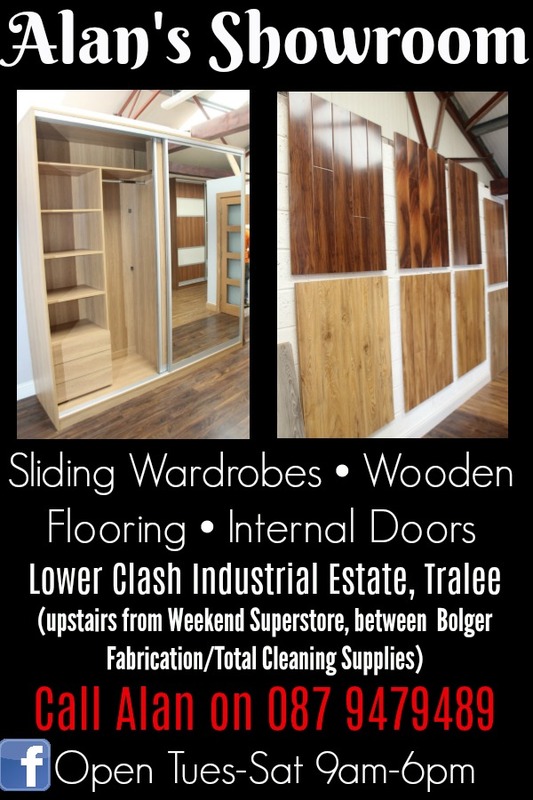 Ireland is a little too short sighted, look a little further into the future like Germany?